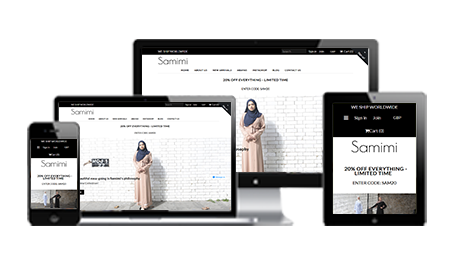 Looking to set-up your Muslim Business Shopify Store? At MBM we love working with go getters and doers. That’s why we have teamed up with Shopify to bring you an integrated and innovative e-commerce system that well get you selling in no time. 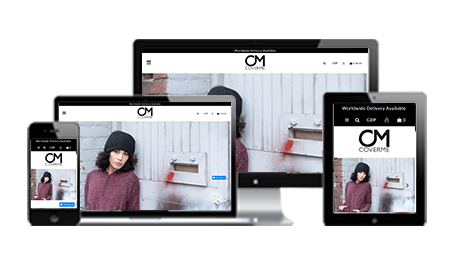 Shopify is an easy to use CMS platform that offers virtually unlimited functionality and features that will truly get your online business up and running. 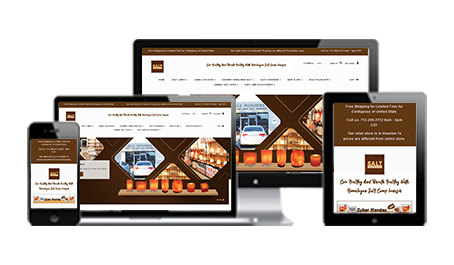 No matter what you’re selling the team at MBM will take all the hassle out of setting up your website and after the job is done we will be there for you to lend a helping a hand. Over 500,000+ entrepreneurs use Shopify on to power their online businesses and you could be part of this growing global community. With our expertise and your vision we can make things happen. 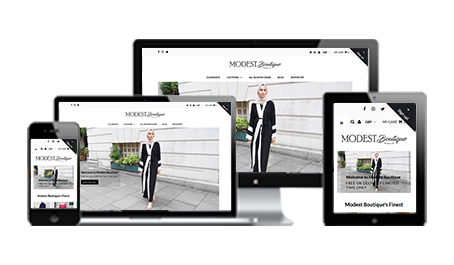 When you have a Shopify store for your Muslim business, you have access to an immense amount of great features, but it can be tricky to choose the right elements for your online Muslim business as every business is unique and has different requirements. 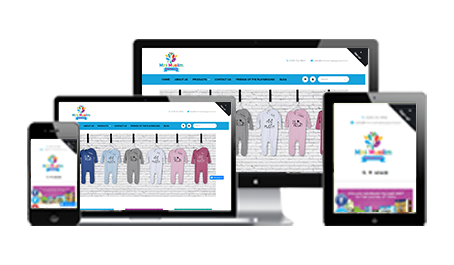 At MBM we actively keep a close eye on the latest features and digital Shopify trends and will ensure that you get the right functionality which fits your business and brand without any issues. Are you a retailer and want to supply wholesale? We have an easy way to implement this on Shopify. Are you looking to utilise your email marketing campaigns to increase sales? We will take care of that for you. Do you want to maximise your businesses social media profiles as an extra sales and branding channel..guess what…you can do that too. 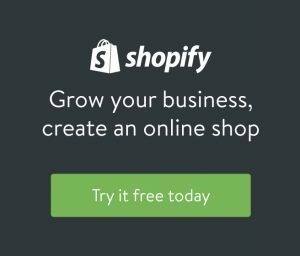 With Shopify the possibilities are endless. So if you are ready to become your own boss then fill out the form below by clicking on the Shopify icon and tell us about your amazing idea and we will help you realise your vision.